Digital Download - Released 16th April, 2012. Aztec Records. 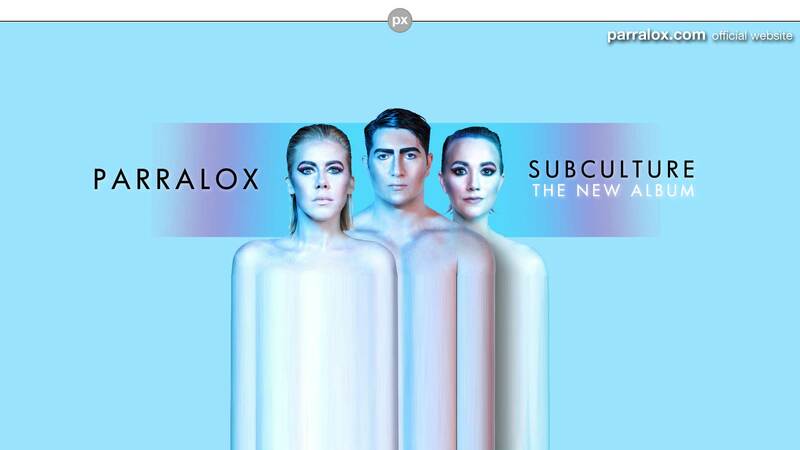 Additional Information: Parralox also performed at the very first Poptronik Festival in Sitges, Spain in 2012 with Andy Bell, Phil Marriott and Monarchy.